Since the silver bullion coin's release, the Series I and more recently, the Series II silver Lunar bullion coins have become one of the most popular, modern investment coins. 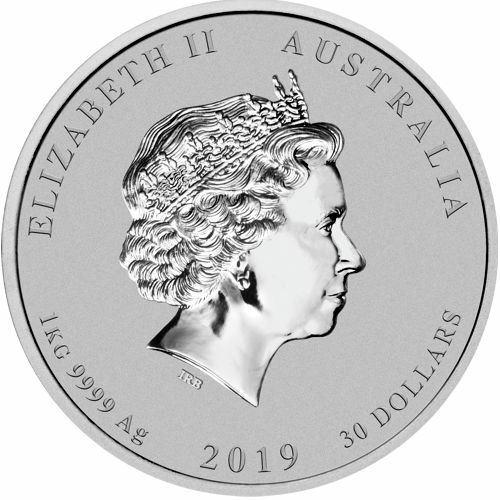 The obverse side of the Series I, one kilogram, Australian Lunar Silver bullion coin displays the profile of Queen Elizabeth II. The design was created by Ian Rank-Broadley, his initial's "IRB" are inscribed directly below the Queen's neck. 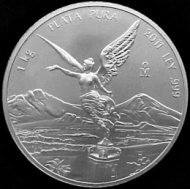 The Queen's name "ELIZABETH II" is inscribed along the outer perimeter of the silver bullion coin. 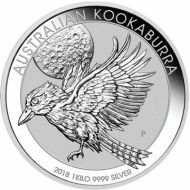 "AUSTRALIA" and the coin's Face Value of "30 DOLLARS" are also displayed along the outer perimeter of the silver bullion coin. 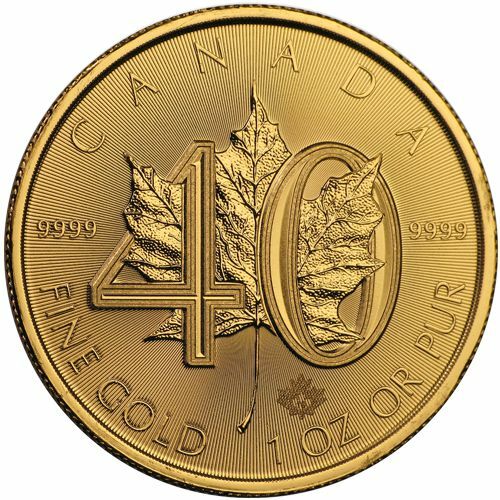 The reverse of the 1 kilo. 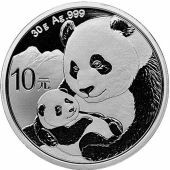 Australian Lunar Silver Coin shows an image of the Lunar Animal associated with each Chinese Lunar Calendar year. 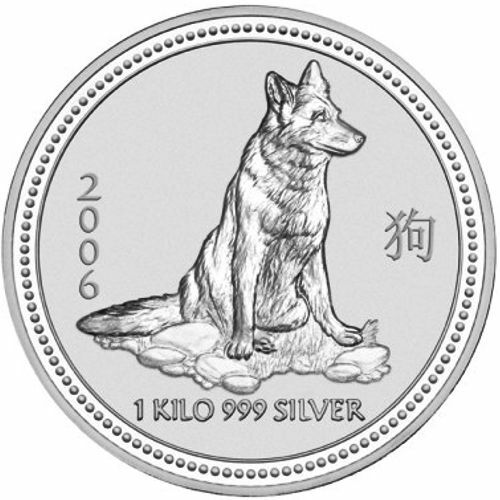 Located below the Lunar Animal, on the reverse side, is the silver bullion coin's weight of "1 KILO" and purity of " 999 SILVER." 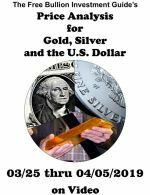 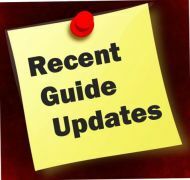 The Mint Mark of "P" representing The Perth Mint, is not inscribed on the Series I Silver Lunar bullion coins, but it is inscribed on the Series II coins. 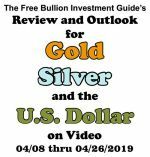 Like the Series I, bullion coin, the centerpiece on the obverse side of the Series II Australian Lunar Silver bullion coin is Queen Elizabeth the II. 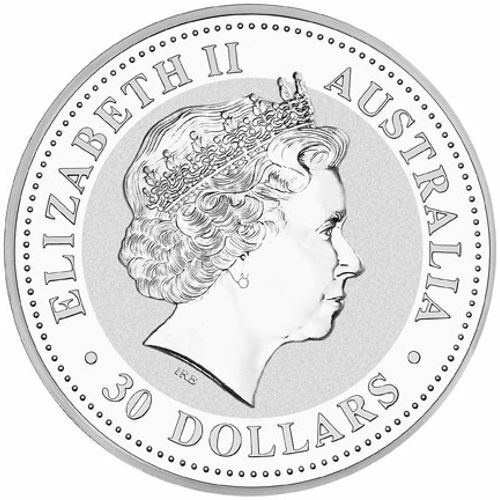 The design of the Queen was created by Ian Rank-Broadley, his initial's "IRB" are inscribed directly below the Queen's neck. 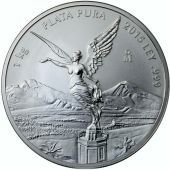 Along the bottom of the silver bullion coin is the coin's weight of "1KG" and the coin's silver purity of "9999 Ag." 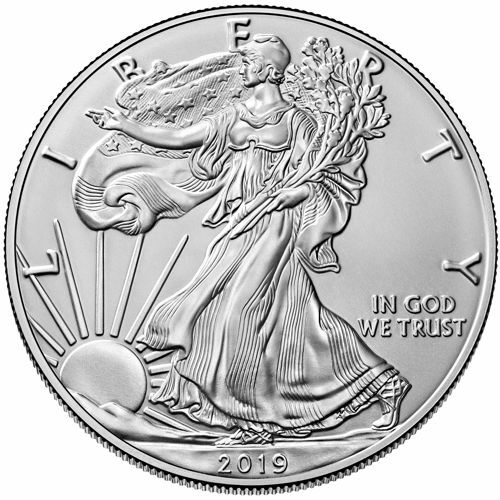 The coin's Year of Issue and the face value of "30 DOLLARS" are also displayed along the bottom half of the silver lunar coin. Inscribed inside the design of the Lunar bullion coin is the Chinese symbol that represents the Lunar animal. 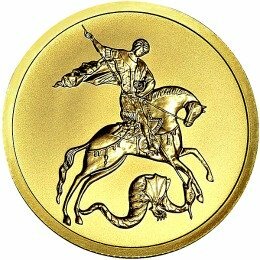 Along the Bottom of the coin is "Year of the Pig." 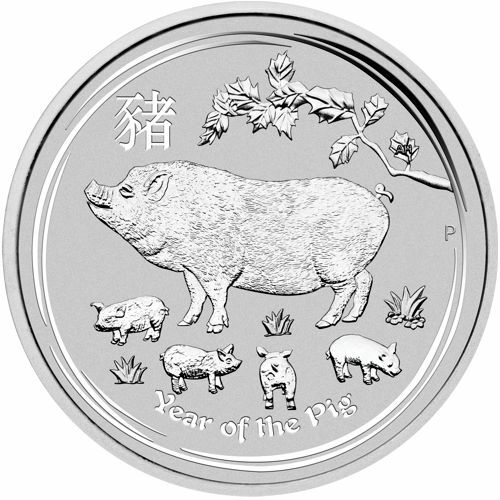 The Mint Mark for the Perth Mint, "P," can be seen behind the Lunar Pig. 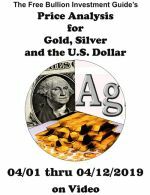 In addition, on the first leaf of the tree branch, above the pigs, are the initials of 'AH' for Aleysha Howarthon, Perth Mint artist and designer of the 2019 Silver bullion coin's reverse side.